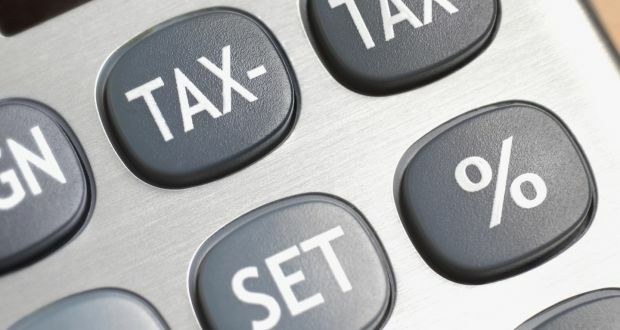 The proposals in the programme for a new partnership government (PFG) envisage devoting €2.5 billion in money terms to reducing taxes over the next five years. Mere indexation of the income tax system would cost about €4 billion over the same period. It is clear therefore that the level of taxation will increase over the period. This is not surprising, given the costs of providing public services to an ageing population (the cost of the State pension will increase by €1 billion over the next five years) and also funding the commitments for improvement in public services in the PFG. The costs of funding the nominal reductions in direct taxes – including universal social charge (USC) – are to be covered by not indexing tax credits and bands (the inflation tax) as well as withdrawing the tax credits for those on higher incomes. Both of these measures are very poor tax policy. First, the inflation tax is a bad tax. It is arbitrary and hits not those on higher incomes most but rather those at the points of the income distribution where tax rates are increasing most rapidly – that is, those who are brought into the tax net or the higher rate of tax by inflation. The second proposal (that of withdrawing tax credits from those on higher incomes from 2018) would result in an increase in the effective marginal tax rate of 8.25 per cent in certain income ranges. Effectively this would introduce a third rate of income tax by stealth. The rate would fall once a certain income level is exceeded. The Mirrlees Review examined this feature of the UK system and recommended an end to “pointless complexities” by ending “the opaque practice of tapering personal allowances” by moving “to a transparent, coherent rate schedule”. The cost of widening the income tax standard rate band is substantial. An increase in the band of €500 (1.5 per cent) for single people (€1,000 for married) would cost €109 million in a full year. Where might the resources be found? OECD research has found that corporate taxes are the most harmful for growth, followed by personal income taxes, and then consumption taxes. Recurrent taxes on immovable property appear to have the least impact. Some increase in the rate of local property tax is also justified in comparison with the property tax levels in other countries. The evaluation of self-assessed property values, used to calculate local property tax (LPT) liabilities, was due in 2016 but has been delayed by three years to November 2019. Given that property taxes are below the EU average, an increase in the standard rate of LPT from 0.18 per cent should be considered.